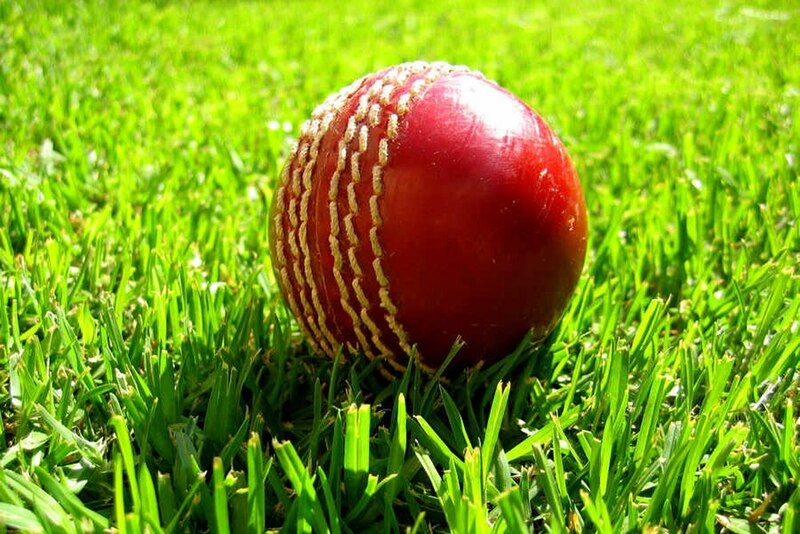 Old Hill and Stourbridge suffered disappointing defeats on the opening day of the Worcestershire County League season. Following the restructure of the Birmingham League, the duo had hoped to make a flying start to life in the feeder division. But it was not to be as Stourbridge went down by two wickets at Stourport and Old Hill lost by 63 runs to Redditch at Haden Hill. Winter recruit Dan Wale enjoyed a fine debut for Stourbridge in a keenly-contested clash at Walshes Meadow. Batting at number nine, Wale top scored with 48 as Stourbridge were dismissed for 158 in the 49th over. Skipper Josh Banks (35) was the only other visiting batsman to pass 30. Stourbridge then looked well-set for victory as they reduced their hosts to 121-8 with Wale picking 4-37 from 13 overs. But there was one final twist as Stourport skipper Craig Siwicki and 18-year-old Charlie Foley shared an unbroken 42-run ninth-wicket stand to see their side home. Old Hill’s batting failed to fire in their clash with Redditch. An impressive display from former Warwickshire seamer Naqaash Tahir, who took 6-37 from 14.4 overs, helped dismiss Redditch for 150. But that total proved more than enough as the hosts slumped to 30-7 in reply. Tahir offered some late resistance with 36 not out but Old Hill fell for 87.